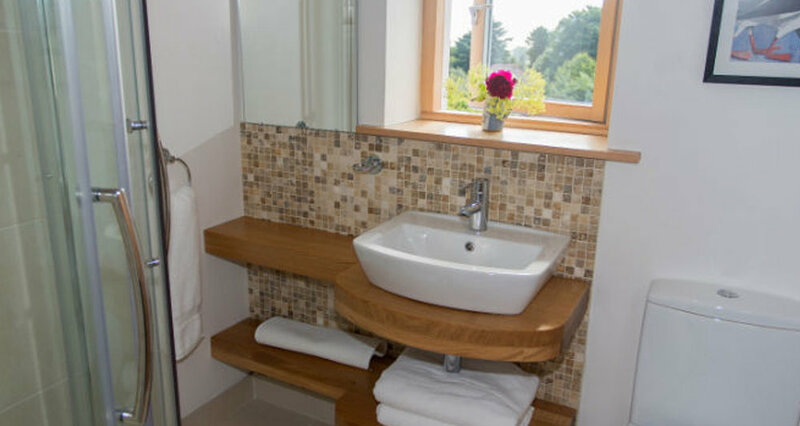 This spacious en-suite room is located in the upstairs of our newly built home. Tastefully decorated, this is the perfect place to unwind and enjoy your break, with a flat screen television with Freeview and DVD player. 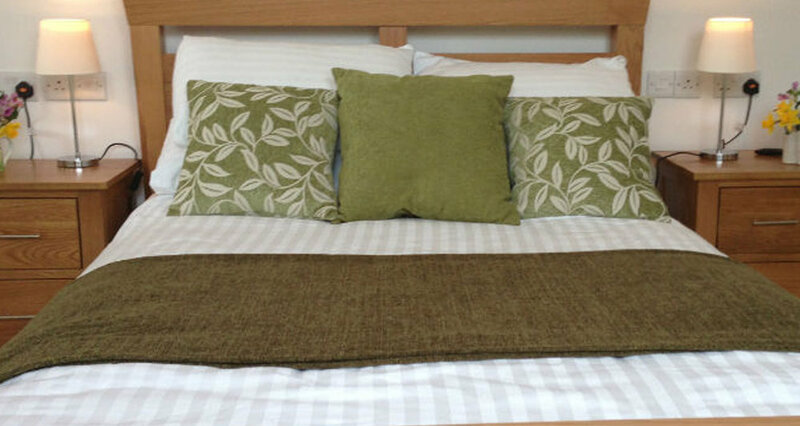 A double room with ensuite shower. 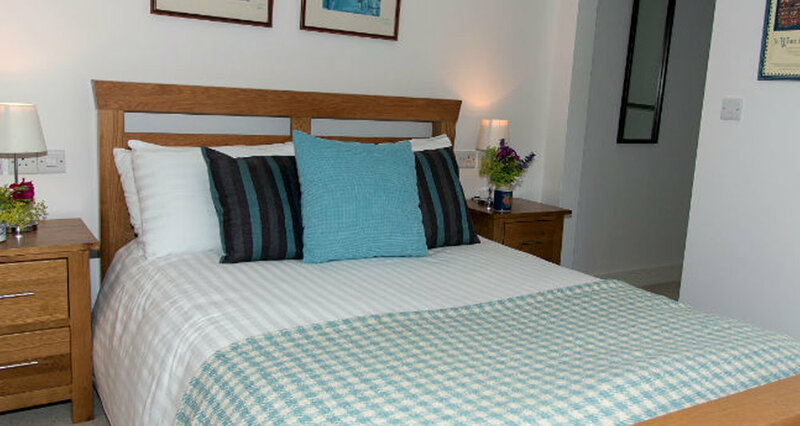 Each room has a large double bed, flat screen TV with DVD player, ironing facilities and tea and coffee making facilities. 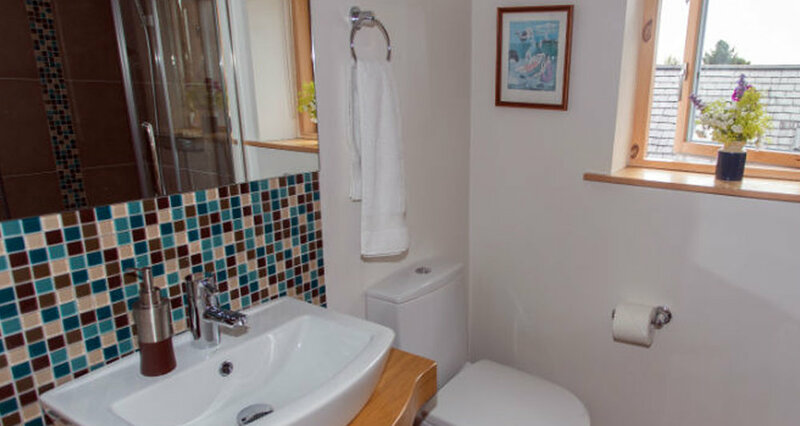 This open plan en suite studio apartment with full kitchen facilities and dining area covers all your needs, whether it be B&B or self-catering. 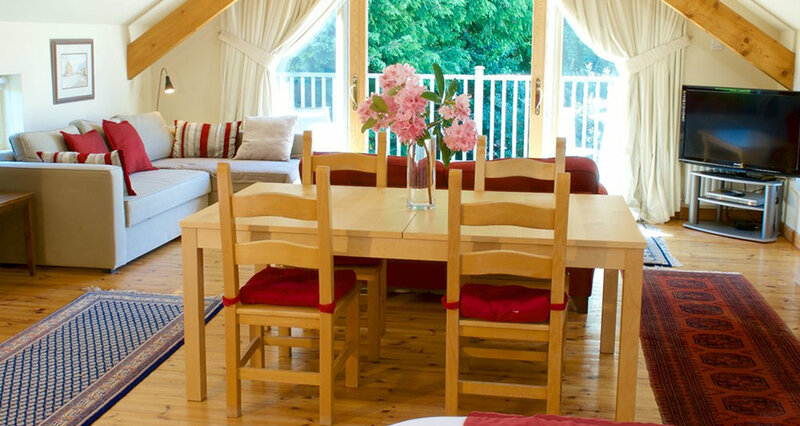 Enjoy the comforts of the picturesque living area, looking out on the Mourne Mountains, with large flat screen television and DVD player. A sound night's sleep is guaranteed when you sink in to our extremely comfortable double bed with luxurious Egyptian cotton linen. 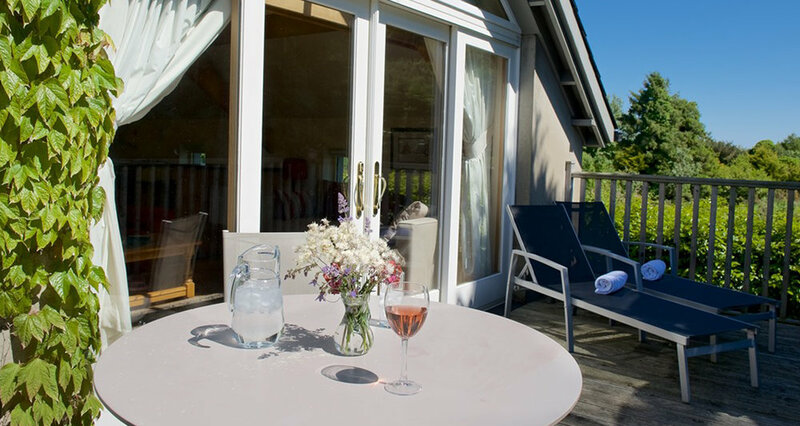 For those sunny days an outside table and chairs on the decking is the perfect place to sit and enjoy your coffee, while taking in the outstanding scenic views of the mountains. 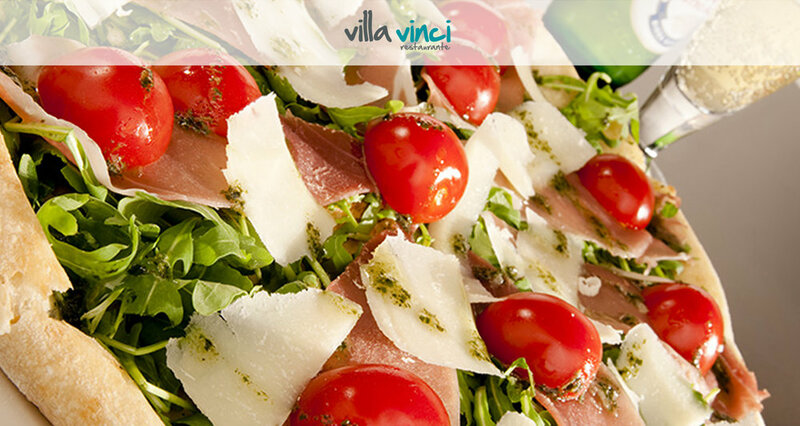 It was recently ranked as the Number 1 Course outside USA by Golf Digest. The 4th and 9th holes are both universally admired. The 4th must be one of the most scenic long par threes in golf, described as follows by one commentator:"Innumerable gorse bushes, ten bunkers, three mountain peaks and one spire equal the most maginificient view in British golf." The 9th, a long par four, is perhaps one of the worlds most photographed holes. The line from the elevated tee is directly at the Slieve Donard Peak and the sweeping fairway lies eighty feet below - magnifique. Sure, the course has a level of eccentricity, there are still a number of blind drives and some of the bunkers are fringed with coarse grass, which gathers the ball with alarming regularity, but this simply adds to the charm. If a measure of a great golf course is the number of holes that you can remember, then Royal County Down is one of the greatest courses of them all. 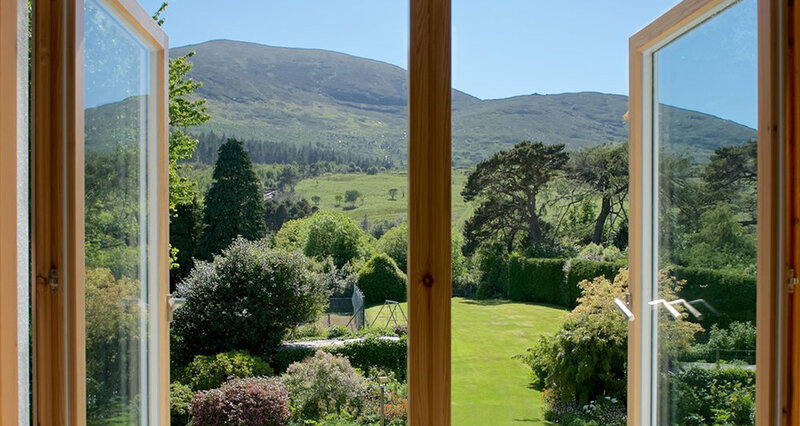 Situated at the foot of the Mournes, Cherryhill Lodge is the perfect place to take advantage of the almost endless amount of walking trails available in these scenic mountains. For a full list of walks in this area, go to www.walkni.com and filter for Mourne Mountains where these mountains are featured in their Top Walking Destination section. The Mourne Mountains are the highest and most dramatic mountain range in Northern Ireland, its summits crowned by granite tors. The mountains themselves are criss-crossed by an unrivalled network of paths and tracks, providing enthusiastic walkers with incredible opportunities for exploration. The Mournes are divdied into 2 very distinctive areas – the Eastern or ‘High’ Mournes and the Western or ‘Low’ Mournes. Any newcomer to the Mournes will be simply amazed at the variety of landscapes that can be encountered within such a confined geographical area. The Mourne Wall, now a famous landmark running through the Mournes, was originally built in an effort to keep cattle and sheep out of the water catchment area of the Silent Valley reservoir. Completed in 1922, it took over 18 years to complete with many skilled locals seasonally employed to build this stone wall which still stands up to 8ft high and 3ft wide. It is 22 miles (35.5km) in length and connects the summits of no less than 15 mountains in the Mournes, including Slieve Donard. During the 18th and 19th Centuries illegal cargo ships stocked full of illicit packages of tobacco, wine, spirits, leather, silk and spices docked at the foot of the Mournes in Newcastle. Smugglers then loaded ponies with these illegal products and trekked through the Mourne Mountains to Hilltown. Trade was so popular and the route so widely used that a track was soon created by the hooves of the heavily laden ponies. This old smugglers track still exists today and is used as a popular walking route, aptly know as "The Brandy Pad". There are two widely renowned walking festivals which take place annually in the Mourne Mountains; The Mourne International Walking Festival and the Wee Binnian Walking Festival. Both offer guided hill walking at both high and low level and planty of opportunities for socializing with like-minded individuals. Find out more about both these walking festivals here. There are a vast number of available walks in The Mourne Mountains, each offering something different. On the right of this page are a selection of possible walks, click each one for information. To see a full list of walks, click here.